Demolition has already started. Renovation has begun. When the academic year ends with Commencement on May 20, the construction will speed into full gear. This is the Phase One project to complete the renovation of the dining hall complex, of which Wartburg Hall was renovated a few years ago. The new facility will be called the Benidt Seminary Center, and, when it opens in September, it will become a focal point for student activity and campus community life. You can follow the progress of Phase One at the blog site set up expressly for that purpose (http://phaseone.csl.edu). 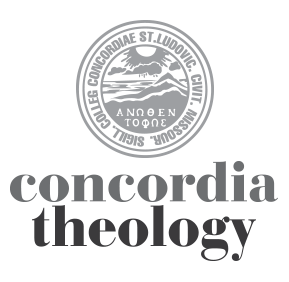 Of course, none of this would have been possible without the generous support of so many people to Concordia Seminary’s How Will They Hear? campaign. This project in particular benefited immensely from the generosity of the Charles E. Benidt Foundation. Deepest thanks to all of you from the entire Seminary community of faculty, staff, and students. We look forward to seeing you soon in the Benidt Center.